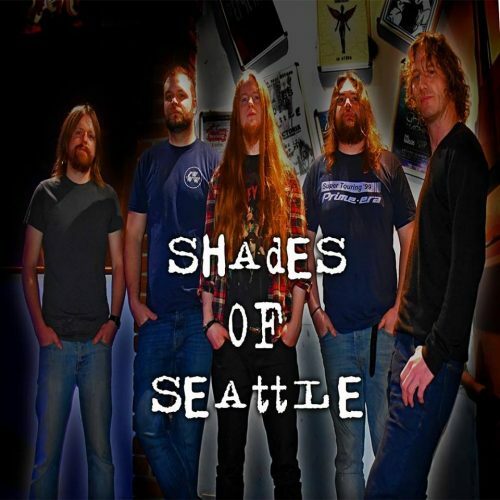 Shades of Seattle are a Grunge Tribute Band that was formed in Swindon, UK in mid 2017. They play tribute to the music of, linked to & inspired by the Seattle “Grunge” scene and 90’s Alternative Rock. Comprised of dedicated semi pro musicians, they play with a passion and attention to detail that is second to none. The UK’s No1 Grunge tribute band. Covering great bands such as Alice In Chains, Pearl Jam, Nirvana, Soundgarden, Stone Temple Pilots, Queens of The Stone Age and many more.